A blind man walks into a village pub and tells anyone who’ll listen that he was once the king of darts. Think Oedipus, reimagined in the world of pub darts. 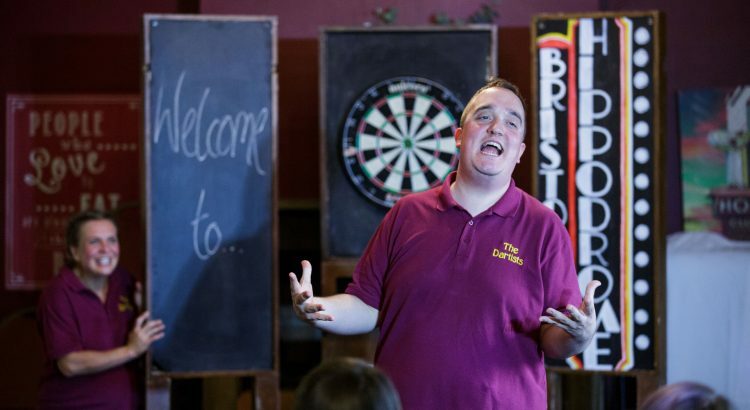 Rex the King is the story of a darts champion who ruled the world, but lost it all – it’s a theatrical tale that’s witty, uplifting and ludicrously tragic, full of blood and sweat, tears and beers.